St. Mary’s by the Sea Catholic Church celebrates the Sacrament of Baptism for children of registered parishioners on the 3rd Sunday of each month at 1:30 pm (after the noon Mass). This schedule does deviate slightly during special periods of the liturgical year such as Lent. If you would like to schedule a baptism, it is now mandatory to meet with the Pastor beforehand to discuss the seriousness of your child receiving the Sacrament. Only at that time will you be able to schedule the date. In addition, you must be a registered parishioner at least six months prior to requesting a Baptism. If you are not, we invite you to join our Church and spend the six month waiting period by getting to know our Parish and possibly learn more about one of our ministries. 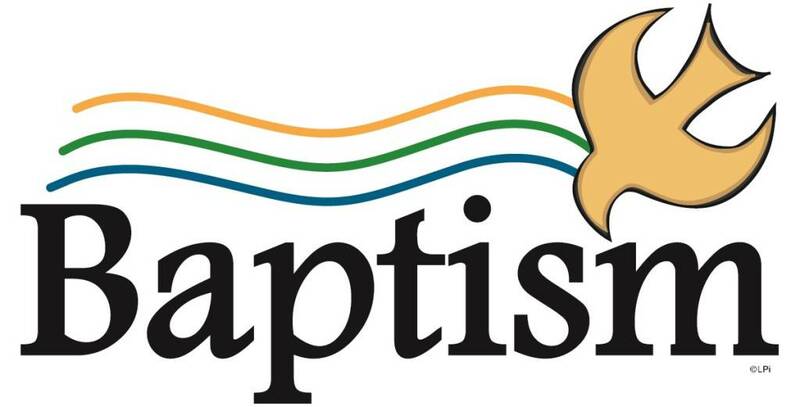 If you are a non-parishioner but would like to have your child baptized here, a letter of permission is required from the Church you attend and signed by its Pastor. You must have this letter to give the Office at the time you first request a Baptism. Please read the Baptism booklet for a complete list of requirements. We ask for a $75 donation per child for registered parishioners and $125 per child for non-parishioners. This is due 30 days prior to the baptism.